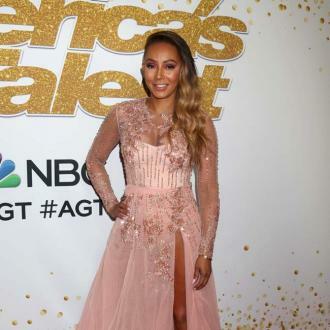 Mel B's America's Got Talent co-stars have reached out to the former Spice Girls singer, offering up their support following her divorce news. 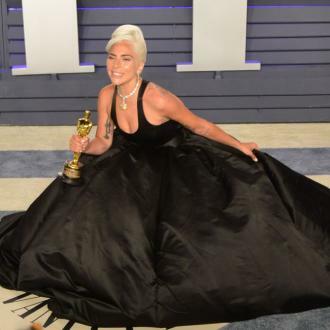 The singer-turned-TV personality went public with her split from her husband of 10 years, Stephen Belafonte, earlier this month (Mar17), but she was all poise and purpose as she returned to the judges' table for the new season of the hit show on Monday (27Mar17). Mel B did not talk to reporters, but posed for photos with fans as her fellow judges did the talking for her. Comedian Howie Mandel told Extra, "I adore Mel, I love her, my heart goes out to her... She is strong, she is independent, she brought that girl power to life, she is such a good mum and such a wonderful daughter." He also referenced the recent passing of her father, whose funeral she attended in the U.K. last week (24Mar17), adding, "It is amazing watching someone who is going through a tough time with such poise. She has been on point, she has been right there and she has been the consummate professional. Her heart is broken, but her professionalism and spirit are right intact." "Mel has had a tough week, but she is hanging in there, she has support," Heidi Klum added. "I love her dearly, we pick each other up." And Simon Cowell insisted his old pal is "doing fine", adding, "Mel really is a trooper... We have spoken a lot about it and she's coping." The judges were also keen to welcome new host Tyra Banks on board, with old pal Klum stating, "We are a very warm and fuzzy family so we are happy she is here." Tyra took over hosting duties after Nick Cannon stepped down following a dispute with TV bosses. The new season of AGT premieres in America on 30 May (17).